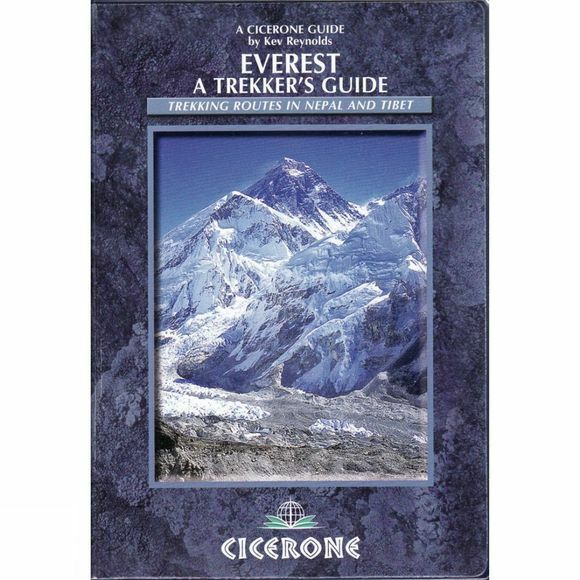 Guidebook to Everest and the Khumbu region of Nepal, one of the great trekking regions of the world. The guidebook includes all the main trekking routes, including from Lukla (and Jiri) to Namche, and routes to Thame, Gokyo, Thangboche, Lobuche, Kala Pattar and Everest Base Camp. Includes the route in Tibet from Tingri to the North side and Rongbuk monastery/glacier.